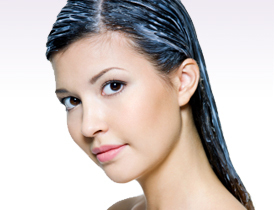 A great hair treatment is an inexpensive luxury with loads of benefits! Dry or damaged hair will do well with ingredients like argan oil, macadamia oil, coconut oil, keratin and vitamins. Indulge yourself with a hair mask or hair treatment today! Theorie Charcoal Bamboo Detoxifying Hair Treatment Mask P.O.A.